TPC Architectural. Ltd is a specialist manufacturer of Schuco ,Kawneer and Smart aluminium bi-fold doors, sliding doors, entrance doors, windows, shopfronts, roof-lights and curtain walling. Being part of the Performance Group of Companies we have extensive experience working within the industry. Over the years due to our dedication of providing high quality service and products at very competitive prices, we managed to build excellent relationships with our customers. 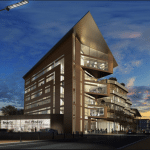 We are passionate about our windows .It is our top priority to design, manufacture, and install, high quality aluminium window, door and curtain walling systems that excel in the standards of efficiency and performance. 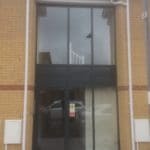 Our mission is to provide the commercial and private sectors, throughout South Wales and nationwide, with high quality aluminium windows and doors systems. To do this we ensured that we manufacture the best systems on the market such as Schuco (German enginery at its best), Kawneer (American enginery at its best ) and Smart Systems (UK enginery at its best) as well as eensuring that our fabrication teams are highly trained and provided with state of the art fabrication machinery. 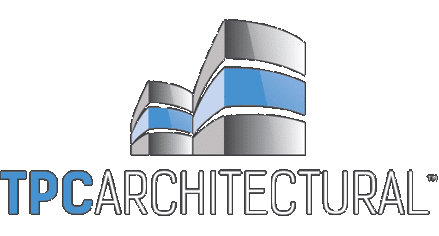 Our mission is to go the extra mile for our customers, and by using cutting edge estimation software and our own in house CAD capability, we can also provide technical assistance in designing your windows for your dream house or project. Why wait? Our team would love the opportunity to show you our production facility and our showroom over a cup of coffee or tea! TPC talked us through the range, and the options, and we chose the a range that was sympathetic with the barn that we were converting. Vlad and the team, made the process really smooth, and were on hand both for our questions and to liaise with other parties in the refurbishment. No hesitation in recommending. We were introduced to TPC via a recommendation, and were blown away by the level of care, professionalism and communication that TPC throughout the custom production and fitting process. Our home glass now looks truly amazing. Thanks. 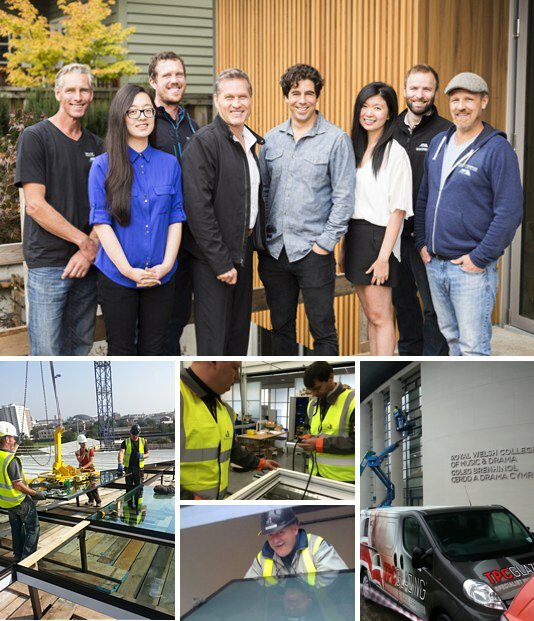 As part of The Performance Company Group, TPC Architectural has access to the years of experience, expertise and knowledge of the industry required to grow as a company and make its mark. Our Offices and manufacturing facility are located in the same building, this allows us to oversee all manufacturing first hand with a quality led approach, ensuring all our customers are completely satisfied. 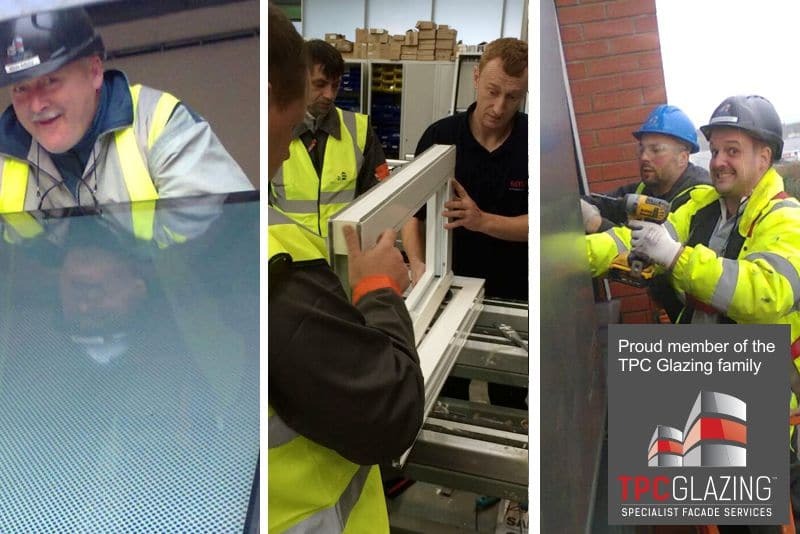 TPC Architectural is an established team of experienced professionals, quality and customer service is at the heart of our business. You can contact us for a quotation or just advice at any time, we will be more than happy to help. We have bespoke software to design and estimate a quote for any unique installation ideas you might have. Let us know what you have in mind! 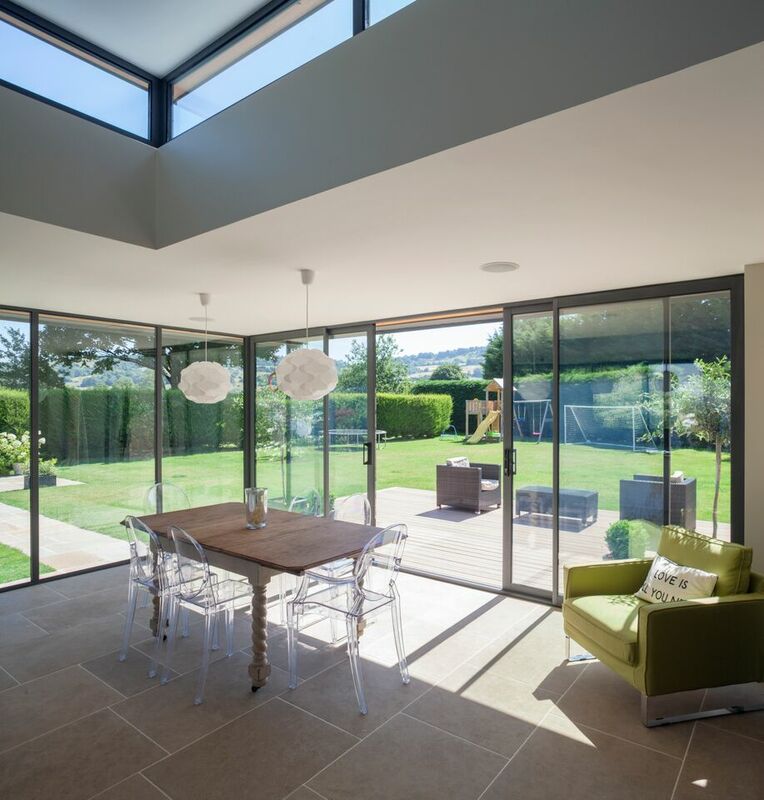 Use our instant estimate tool to get a great price for getting extra special glazing in your home.